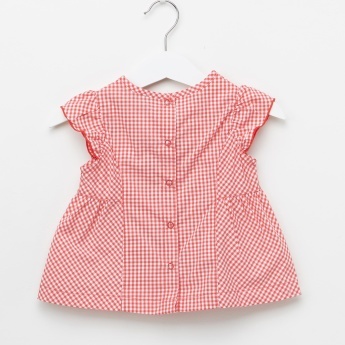 Your little girl will look beautiful when you make her wear this printed top. 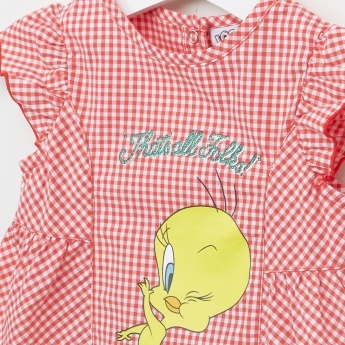 Displaying an attractive Tweety print, this top looks quite fetching with chequered motifs. 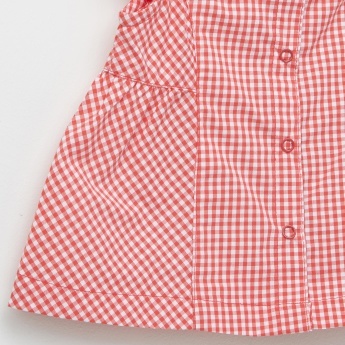 With short sleeves and back button closure, this top offers easy dressing.